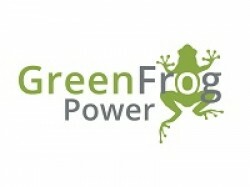 At Green Frog Power we build state-of-the-art power stations. We’ve built more capacity that is reliable than any other British company in the past five years. Our power stations are spread across the UK and respond in seconds to the demands of the national grid.